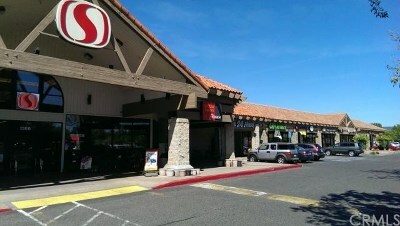 In-line retail space available in the East Avenue Marketplace Shopping Center, anchored by Safeway. 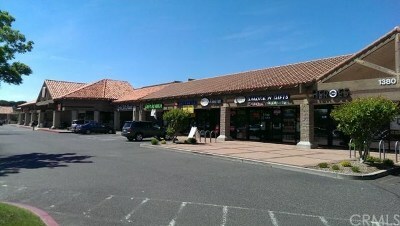 The last available space, Suite 108 offers open retail area and is two spaces away from Safeway. Great tenant mix with great traffic counts over 18,000 ADT, and a well performing Safeway. Near the California Park and Canyon Oaks suburbs and across from Pleasant Valley High School.